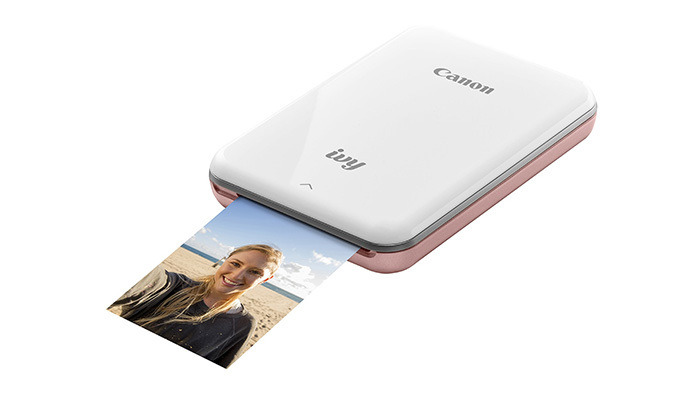 Canon has just announced IVY, a new compact photo printer that lets you create tiny prints on the go without any hassle with cables. The IVY itself measures just 4.7×3.2×0.7 inches (11.9×8.1×1.8 cm) and weighs 5.6 oz (160 g), so you can carry it around in your camera bag without it weighing you down. Mitsubishi CP-9800DW prints 4 x 6-inch photo in 8.7 second, which makes up 100 prints in 15 minutes, or 400 prints per hour. All in all, the printer supports four print sizes – 3.5 x 5 inches, 4 x 6 inches, 5 x 7 inches, and 6 x 9 inches – with edge-to-edge printing. The printer employs a proprietary high-density, highefficiency thermal head that provides a 300 dpi resolution. The CP-9800DW is USB 2.0-enabled and features 32 MB of RAM.